Several people have said that they don't like eating at 7:30 pm - that's fine, so why not eat at home and join us at 8:00 pm for fellowship and the talk? Many men will have met Josh when he attended a couple of Men's Group meetings in 2018. Josh is the minister of Petersfield United Reformed Church. Having taken up his post only last year it will be good to find out a bit more about him and to hear his message. 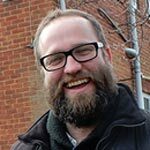 Josh has been involved with local radio in a previous church and is the link-man between Petersfield Community Radio and PACT. Tim is a charismatic evangelist, dynamic preacher, conference speaker, author and church planter. 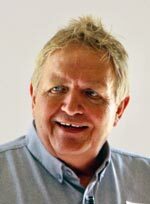 Since becoming a Christian in his late teens he has planted and pastored a number of churches as well as traveling the world preaching the gospel. Thousands have come to know Christ through his ministry. 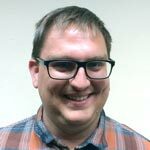 He is now the missions director for Spearhead Ministries an evangelistic association that seeks to empower churches of all backgrounds to transform their communities for Jesus. He is committed to seeing the church released and moving in the power of the Holy Spirit in everyday life. Visit the Spearhead web site. Details of food will be available later. Last June we had fish and chips in the Sea and Spud, then did a prayer walk around town before a plenary session in The Red Lion. The Steering Committee are happy to organise this again or would be happy to arrange to eat together in a different restaurant - please let us know. 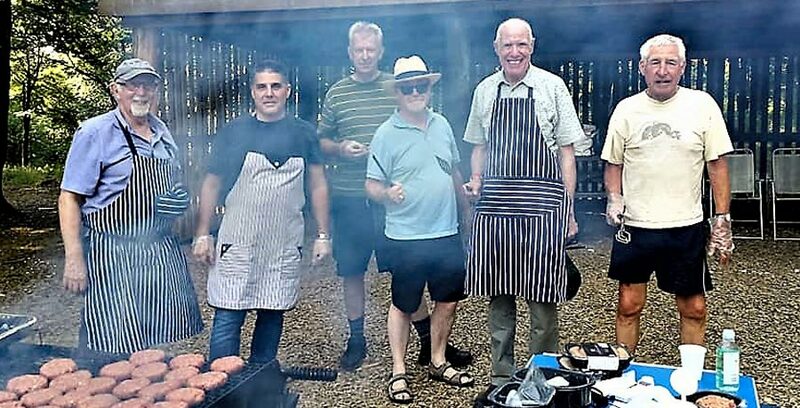 Last year we undertook the cooking for the King's Arms barbeque in Queen Elizabeth Country Park. We offered our services again this year and they have been accepted! We will provide details nearer the time - but food will be burgers and hot dogs! We will meet for a pub supper somewhere - last year it was the Red Lion at Charlton, but you decide! This will be Dom's third visit to Men's Group and we look forward to what he has to share!